Another coworker took me to lunch at Arancino on Beachwalk for my birthday. 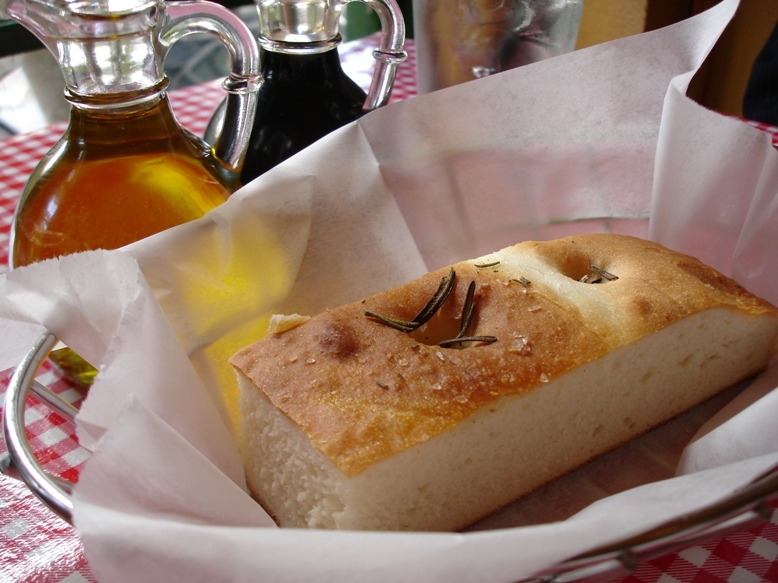 They have a lunch special for $13.00 that includes a salad and choice of pasta, but the best part is that local residents receive $2.00 off. 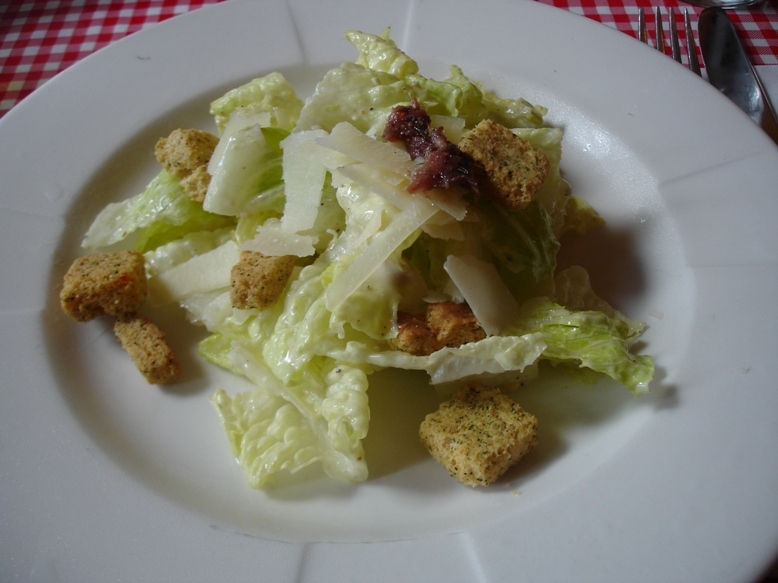 So we both ordered the lunch special and started off with their house Rosemary Focaccia and a yummy Caesar Salad garnished with a piece of anchovy. 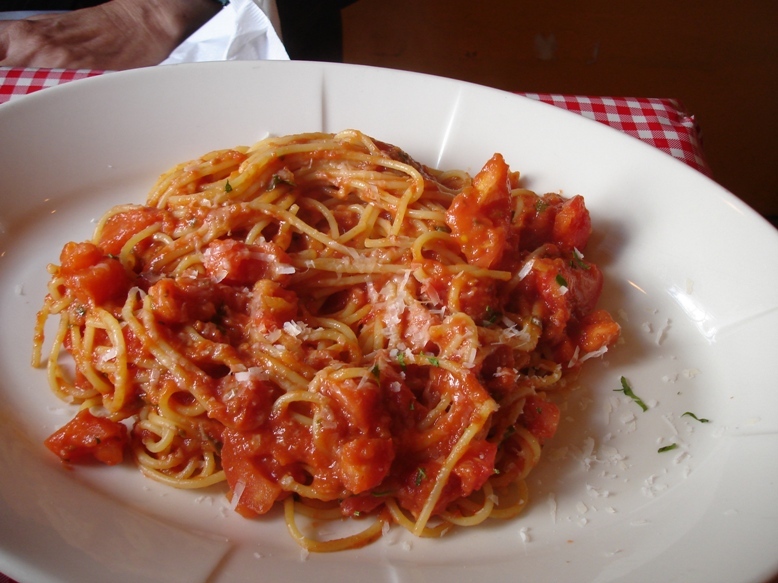 My coworker had the Spaghetti Pomodoro, a simple pasta dish with tomato and garlic. 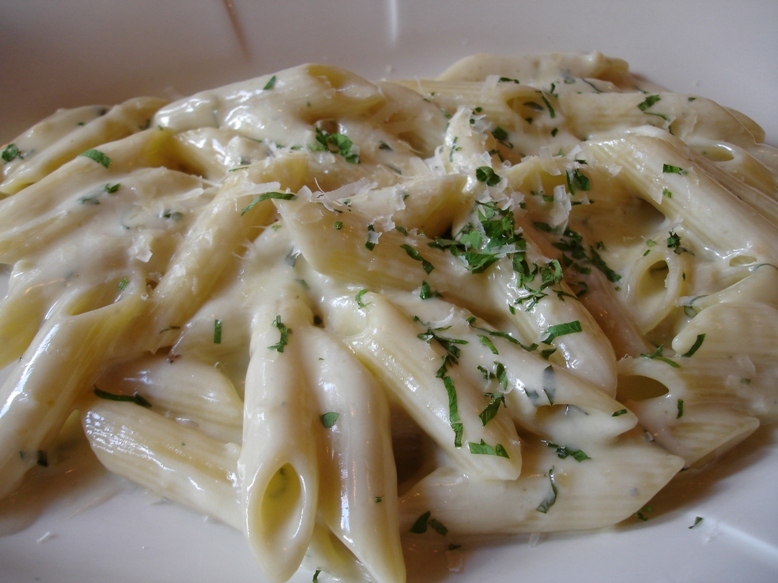 I had the Penne Gorgonzola with a rich, creamy blue cheese sauce. The pasta was perfectly al dente. 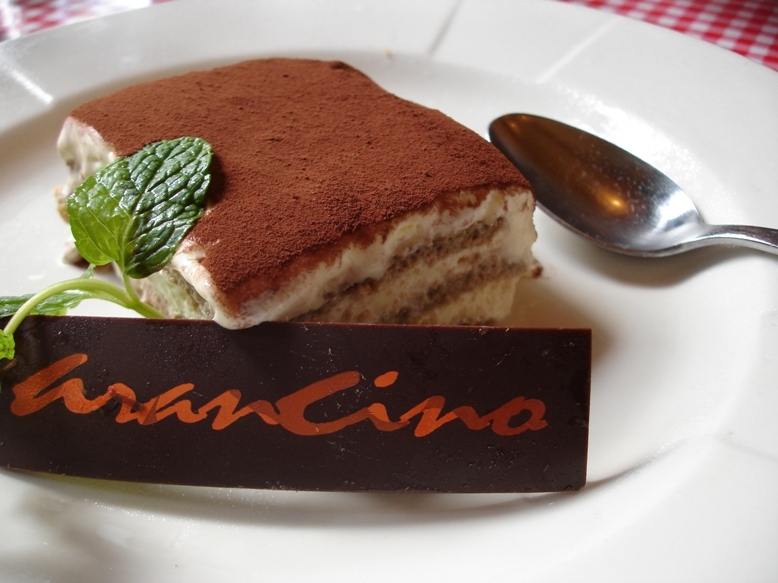 For dessert, they gave me a complimentary Tiramisu ($9.00) for my birthday!